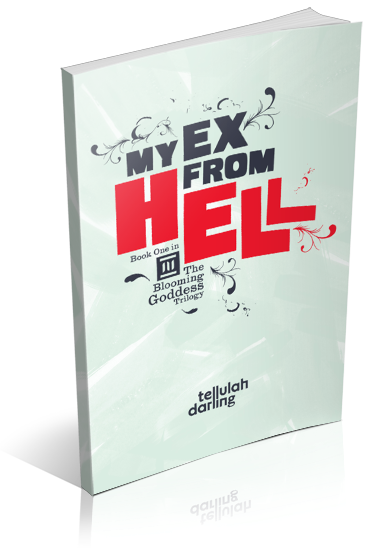 I am organizing a blog tour for My Ex From Hell by Tellulah Darling, a YA romantic comedy/Greek mythology novel. 30 bloggers will be selected for this tour that will run from September 23rd to October 4th, 2013. 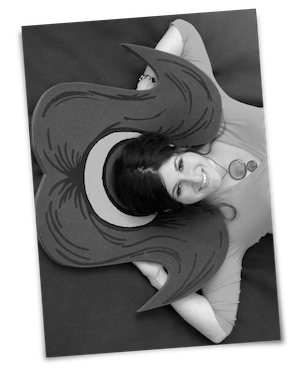 Posts will consist of reviews, interviews, guest posts, and excerpts, with giveaway opportunities at each stop. Review copies will be available in ebook format. The tour schedule will be posted on this page and emailed to all tour participants in late July.